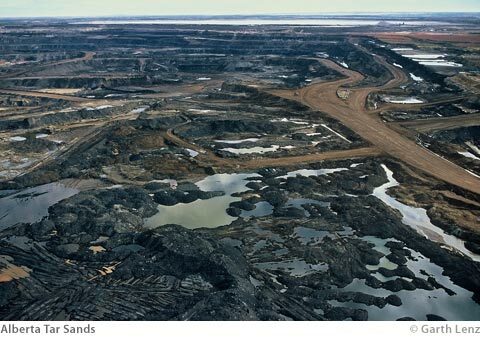 The Alberta tar sands, and the colossus of bitumen extraction underway there, have been called the dirtiest project on earth. Yet tar sands opponents are often flayed for using ‘incorrect’ terminology (which demonstrates the complete indefensibility of this industry, if that’s the best they can come up with for a counter-attack). Supporters of the multi-billion-dollar tar sands industry (who generally claim they are not supporters of anything, but merely grammarians), insist that the scientifically correct term for these vast tracts of earth-locked bitumen is “oil sands”, not “tar sands”. Tar, they recite, is a human-made substance produced by the destructive distillation of coal or other organic material. What is being scraped, steamed, and power-washed from the earth in northern Alberta is not tar, they wail, but bitumen—a “natural” substance. Bitumen, it turns out, is petroleum that exists in the semi-solid or solid phase in natural deposits. Black, firm, dense, highly toxic. In appearance and functionality, very much like…well, you know—tar. In fact, another term for bitumen is asphalt. Yes, the stuff we pave roads with. 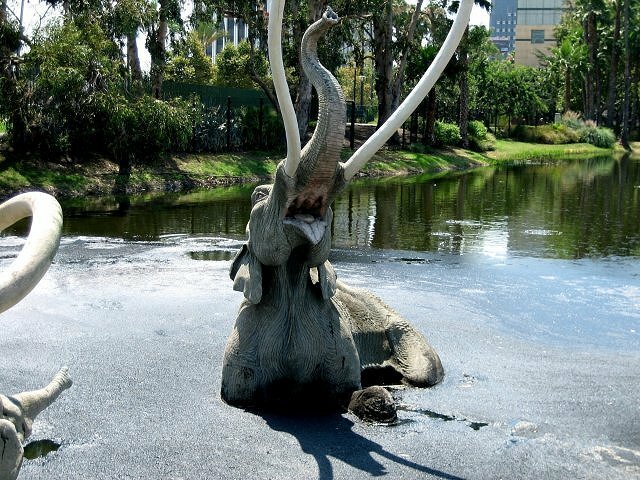 As a child growing up in Santa Monica, I recall visiting the La Brea Tar Pits many times where all manner of prehistoric creatures (or at least their replicas) were hopelessly mired in unyielding black tar. Oops! I mean bitumen. But “oil sands” sounds so much more benign than “tar sands”. Tasty, even! Like something we might want to drizzle on our salads every night. This campaign to shift the vocabulary of public discourse to serve corporate interests is a trademark tactic of the self-named “Wise Use” movement. 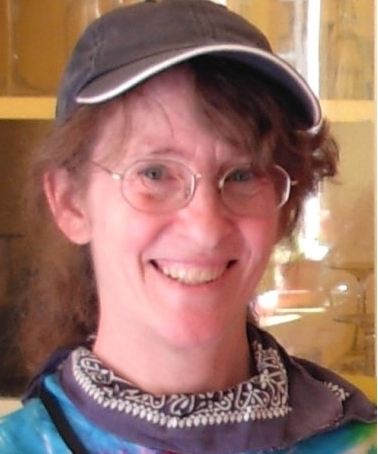 The Wise Use movement was christened in 1988 at a strategy conference in Reno, Nevada, that was attended by resource industry leaders from Canada and the US. The Forest Alliance managed to shift BC’s major news media off the historic label of “logging companies” and onto the kindler, gentler, greener label of “forest companies”. In a 1993 article I filed to the Columbia Journalism Review on this very tactic, I had to argue with the editor to keep the term “logging companies” in the piece. Her position was: If they want to be called ‘forest companies’ then that is what we should call them. My position was: They make their money by cutting down trees. We should label them accordingly. I won that time, but it was not easy. So “tar sands” or “oil sands”? The term “tar sands” could, I suppose, be chemically contested by the pedants among us. But it absolutely conveys an accurate portrait of this substance’s appearance, functional properties, and toxicity. In other words, the term “tar sands” is accurate in ways that serve the public interest. “Oil sands”, on the other hand, may be chemically accurate (sort of), but is grossly misleading to the general public, and in ways that oppose the public interest and serve nothing but corporate profits. This entry was posted in Politics and tagged Alberta tar sands, bitumen, Burson Marsteller, Enbridge Northern Gateway Pipeline, environment, greenwashing, Keystone XL pipeline, oil sands, Wise Use movement. Bookmark the permalink. Thank you Kim for your attention to detail, and your very good memory.